The group will work with the state’s Department of Education as the DOE reviews its strategic plan to align with the new Every Student Succeeds Act, or ESSA. 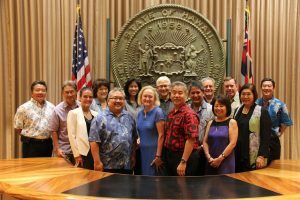 Already scheduled is an “Education Summit” Saturday, July 9, from 8:30 a.m. to 3:30 p.m. at the Hawai‘i Convention Center to allow the public to participate, the governor said. The day will include national speakers on ESSA and sessions to encourage feedback on proposals. These will form the basis for follow-up town hall meetings throughout the state. 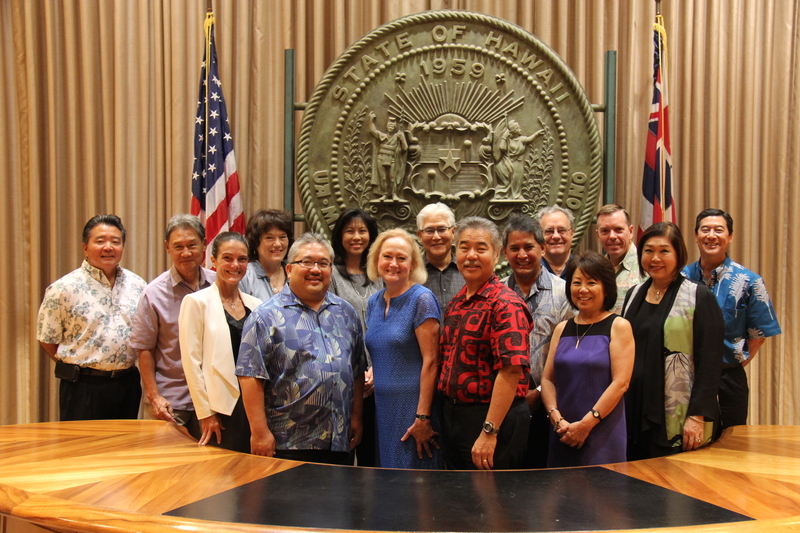 For more details, check the ESSA section of governor.hawaii.gov.